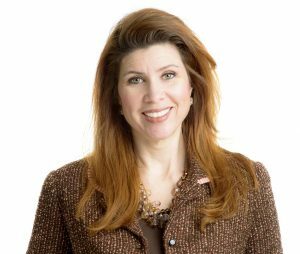 Former Dallas City Council member Angela Hunt will take what she’s learned over the last 20 years of public service and teach a lesson in “Real World Civics” as part of the third-year curriculum of The College of Constructive Hell-Raising. At 33, Hunt was the youngest person ever elected to the Dallas City Council in 2005 and served eight years representing District 14. She’s best known for her lengthy and successful opposition to the Trinity Toll Road, as well as being a New Urbanism pioneer. She’ll use her unique insight taking on the Dallas Establishment to discuss the difference between what we’re often taught about how government should work versus how it actually does. Hunt will join other well-known troublemakers as a Guest Lecturer at the College, including civil rights icons Peter Johnson, Patti Fink, and John Fullinwider, environmental justice legend Luis Sepulveda, well-known police brutality organizer Sara Mokuria, lifelong anti-nuclear and immigration movement stalwarts Mavis Belisle, Kim Batchelor, and Sister Patricia Ridgley, and Megan Green and Colette McCadden, the two toxic avengers who closed the last lead smelter in Texas. 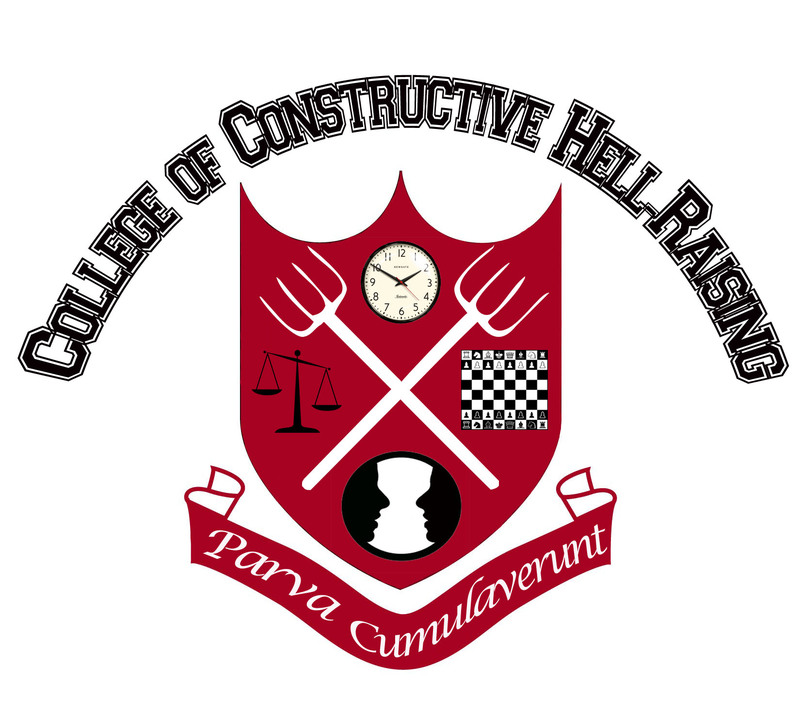 Complete with crest and Latin motto (“Parva Cumulaverunt”), the College of Constructive Hell-Raising combines traditional community organizing principles with firsthand frontline accounts of local DFW social justice battles. It aims to teach activists of all kinds “to think like an organizer” and approach their fights more strategically. Described as “a school for grassroots change,” it’s the only course of its kind in Texas, and one of the few in nation. 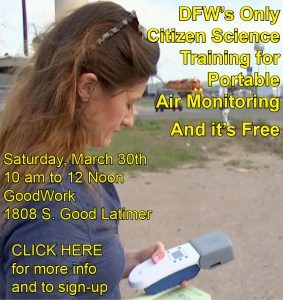 It’s a project of DFW-based clean air group Downwinders at Risk. A growing list of College alumni hold positions at a variety of DFW social change groups, including Texas Campaign for the Environment, Color Of Change, Democratic Socialists of America, and Sierra Coal/Beyond Coal. Part of the mission of the College is to build a new support network for paid and volunteer social justice workers in DFW. 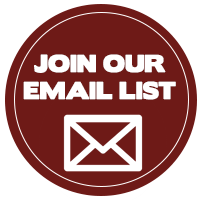 Applications for the 2019 class are being taken online on the Downwinders at Risk web site now through December 15th. Class begins on January 15th and ends May 21st. Classes meet at the Meadows Conference Center at 2900 Live Oak in Old East Dallas. Tuition is $150 but early birders who sign-up in the next two months will only pay $90. Some scholarships are available. There’s a maximum enrollment of 20 students in the seminar-type course, so the interested are encouraged to apply early.